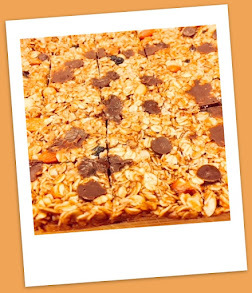 Oats are type of grains that have lot of nutritional value and are eaten as porridge, also one can use oats to make cereal bars , or even make oatmeal cookies. I like to have a warm cup of freshly made oatmeal with brown sugar, and nuts. 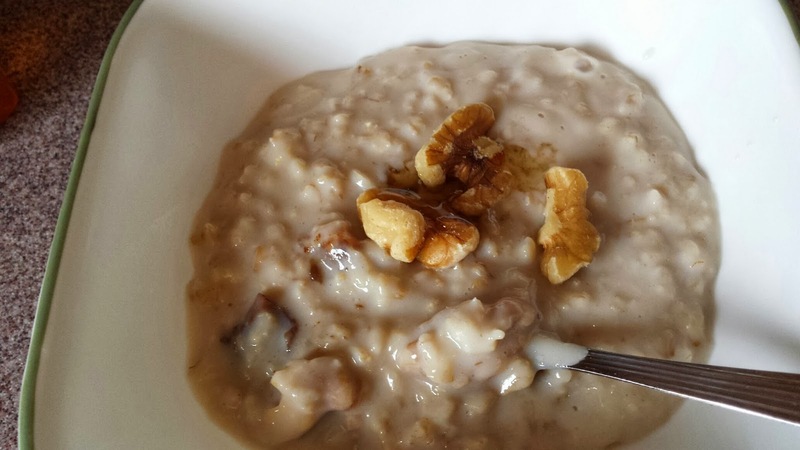 It is the ultimate comforting food in the morning.Oats have number of good benefits , they are high in fibre, also they help lower the cholesterol levels, and maintain good health. 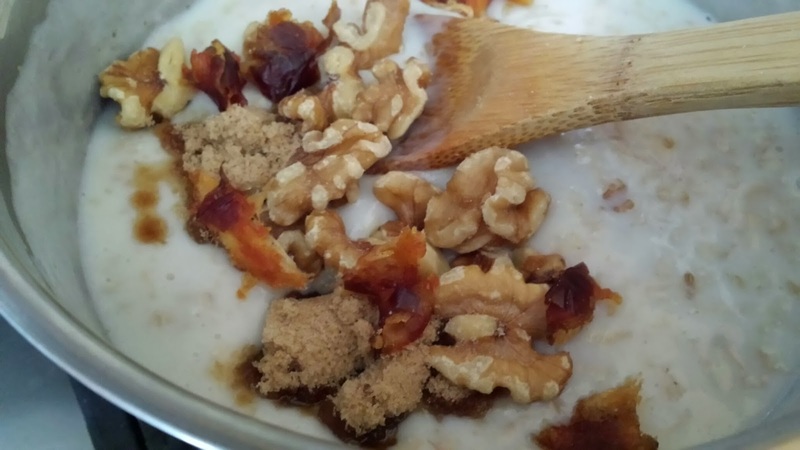 Basic recipe below to prepare Oats and start your morning with a cup of warm oats :) with nuts or fresh berries... perfect beginning to the day. You can also make the oats ahead to save time. Enjoy a cup of oats with fresh fruits, nuts, honey. 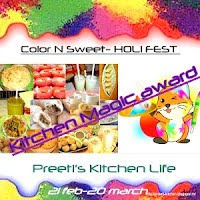 Also some people eat them the savoury way, like prepare oats initially cooking it with water , after they are cooked add in your choice of savoury ingredients, like cheddar, and spices. 1. Prepare the oats using 1 cup water ,cook together in medium sauce pan for about 10 minutes covered with a lid, on medium heat. 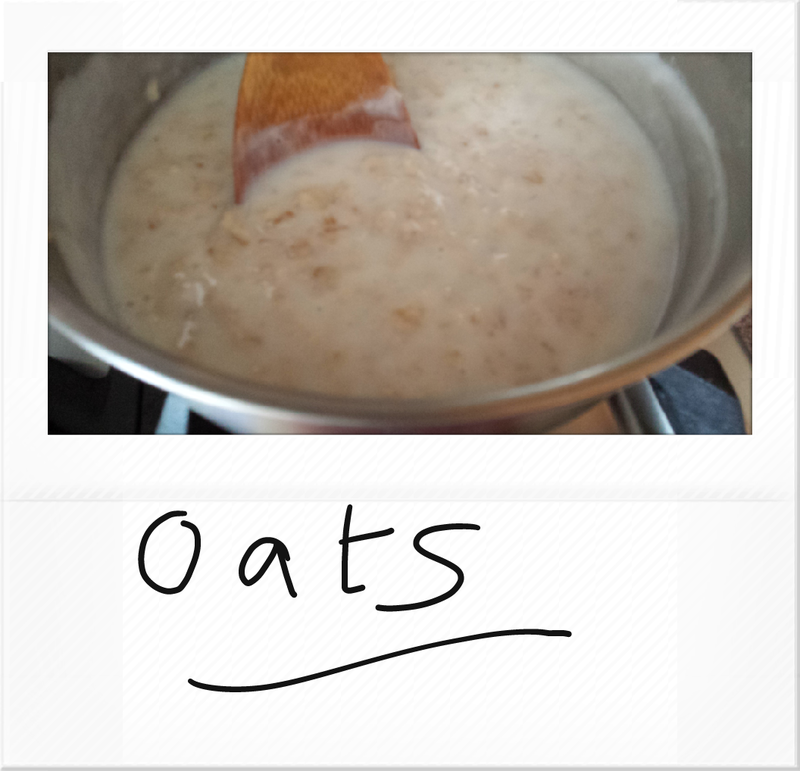 Check to see if oats have cooked and softened. 2. Add in 1 cup milk, stir in brown sugar and after adding nuts cover the lid again for another 5 minutes to allow the nuts to cook in the steam. Ready to serve, put into a bowl and enjoy with fresh berries or extra nuts, or adding little more milk, which ever way you like it .